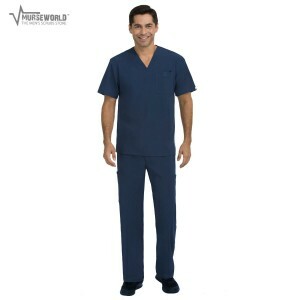 At Murse World, we only carry men’s scrubs. 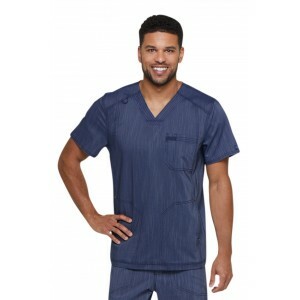 We are the world’s largest online men’s scrub store, carrying a vast selection of male scrub sets, tops, scrub bottoms, and more. 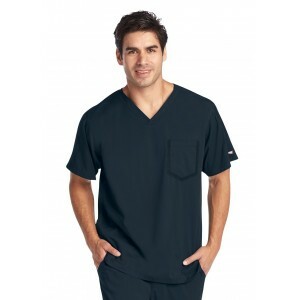 We carry a huge selection of nursing uniforms from all the top uniform brands, so if you are a guy looking for a specific scrub, chances are we have it! 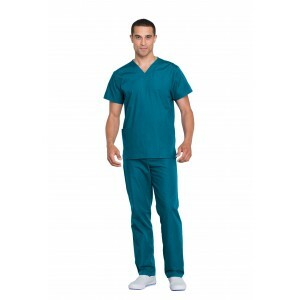 Our nursing uniforms are top quality, and made with men in mind. We service men only; that’s how we know what you like, what you need, and what you’re looking for. 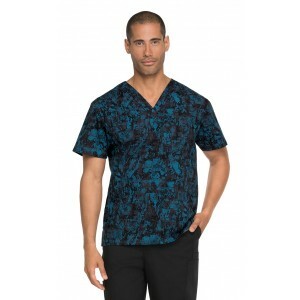 The reason our selection is so encompassing is that we do our utmost to ensure that every male healthcare professional can find the male scrubs he is looking for. 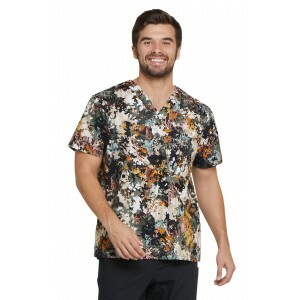 That’s why instead of offering just basic doctor scrubs, we also carry men’s jogger scrubs, long lab coats, tall scrub pants, printed tops, and so many other select styles. 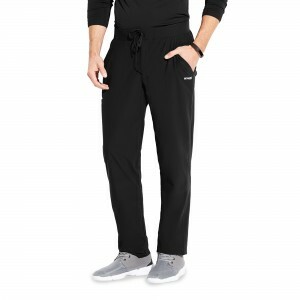 Shopping for men’s scrubs can be affordable. 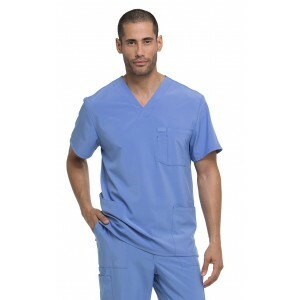 Browse our selection of nursing uniforms, and you’ll find many cheap scrub options. 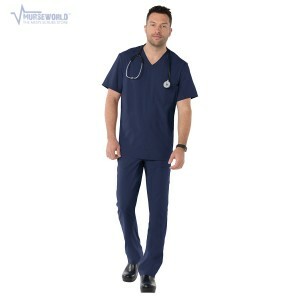 If you’re looking for high-end, designer uniforms, like Grey’s Anatomy, we have that too. Whatever your price range is, you’re sure to be satisfied. If you order the wrong size or just don't like an item, simply let us know and we'll take care of it—and we'll even pay the return shipping! Men in the medical field are known for their diligent work, and when you're spending 12-hour shifts in medical scrubs, we believe that it's important to feel your best. Therefore, we carry a selection of super comfortable scrub apparel, which will add a touch of softness to your rigorous workday, without minimizing on quality or style. 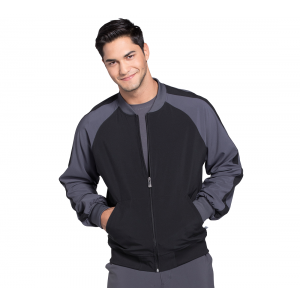 At Murse World, our primary goal is to provide you with quality uniforms that will increase their comfort and efficiency level. Our dedicated customer service reps help us achieve just that, by readily assisting customers in finding the ideal scrub set that meets our requirements and suits your needs. We’d love to hear from you, so if you have any questions or comments please give us a ring at 888-501-4221, and we’ll be glad to help! Welcome to Murse World, every man’s favorite scrub store! If you’re looking for male scrubs, you’ve come to the right place. 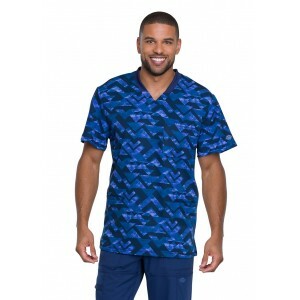 Here’s a quick tour of our online scrub store and the various types of nursing scrubs and uniforms you’ll find on Murse World. 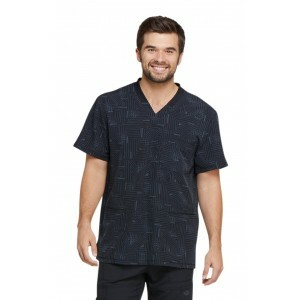 Tops: A scrub top is the undisputed official uniform shirt for people working in the medical industry, and a men’s scrub top is designed to make you look like the male professional you are. 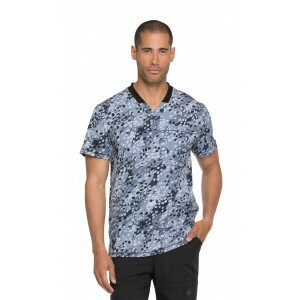 There are many options to choose from when it comes to men’s uniform tops; there are v-neck scrub tops, tall male scrub tops and scrub tops of various colors and sizes. Jackets: Men’s scrub jackets are generally worn as a layering piece for whenever you’re feeling cold mid-shift. 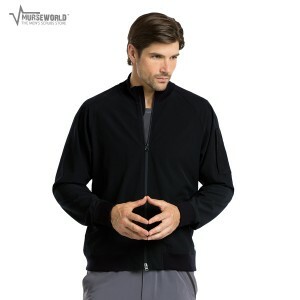 Medical warm up jackets often feature spacious pockets and functional features. 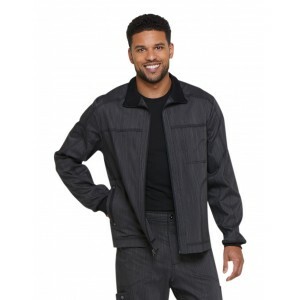 The following are a just a few of our popular brands that carry male nurse jackets: Cherokee, Barco One, and Landau Nursing Uniforms. 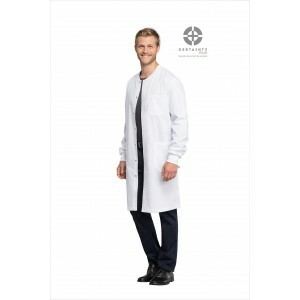 Lab Coats: Men’s lab coats are easy to find at Murse World. Be it short, tall or extra long lab jackets, we’ve got every length available for men. If you’re a man who needs a high-quality white doctors coat, you’d do well to check out Murse World, because we have what you need. 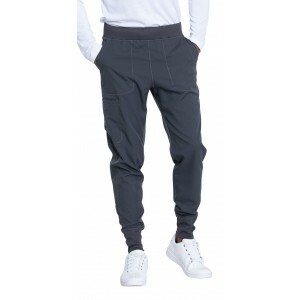 Pants: Like most things to be found at Murse World, our scrub bottoms are specifically designed for men. That’s why guys look so good in them. 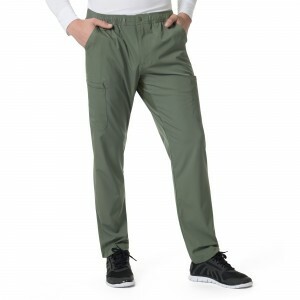 Browse through our collection of nursing uniform pants for men to find the pair that meets your expectations, whether in style, quality, fit, function, or all four. 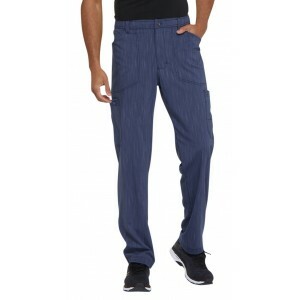 Choose men’s tapered scrub pants, tall scrub pants, slim fit, nurse joggers, or any other style. Nursing Shoes: Medical professionals are on their feet a lot. To prevent foot problems from occurring, it is a good idea to invest in a pair of sturdy nursing shoes or men’s sneakers. The more durable the shoes, the better your feet will feel at the end of a long shift. Browse our selection of men’s nursing shoes, clogs, and sneakers that will make any male nurse stand proud. 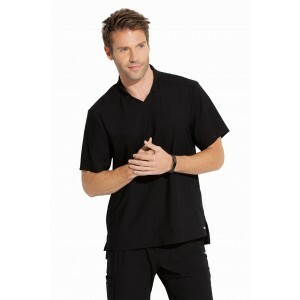 Underscrubs: These men’s long sleeve undershirts for scrubs are perfect for layering. They are worn under a medical top, and will provide you with a cozy and comfortable feel, without detracting from your professional appearance in the least. 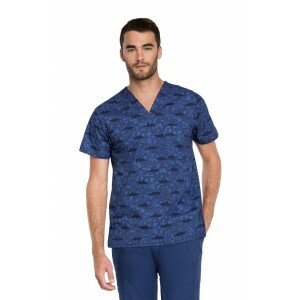 Whether you’re looking for men’s fitted scrubs, Koi Scrubs, or athletic scrubs, you can search Murse World to find what you need easily and quickly.